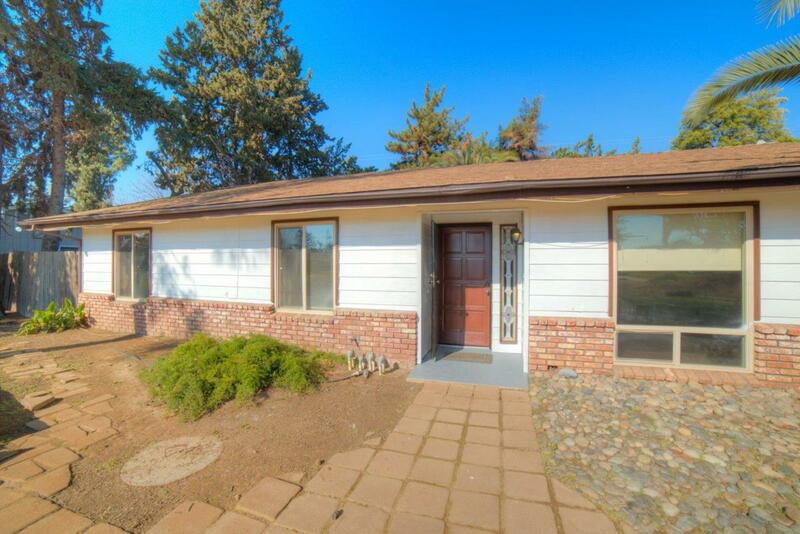 Charming Home in the highly desirable Madera Ranchos with many possibilities. This home has 3 bed, 2 bath and office space. This home has been completely remodeled with hard wood and decorative tile floors, granite kitchen counter top and stainless steel appliances. Brand new central cooling/heating system. Brick Fireplace, Dual Pane windows throughout. Elevated front yard with trees for privacy and noise reduction, Comes with free tool chest/work bench in garage, also includes a work table/bench in the backyard. Backyard features a patio for entertaining and a storage shed. You will fall in love with the mature landscaping and trees throughout. Listing provided courtesy of Raymond Hudson of Loans Realty Group.